We have had some wonderful turnout for our events so far and this year we are having our second Auction Dinner and our third bike ride. We hope to see many of you at these events. If anyone has any ideas for other events that we could do please do not hestiate to get in touch with us - the more we are doing the further we can spread the Swim-Float-Swim lessons across the country. 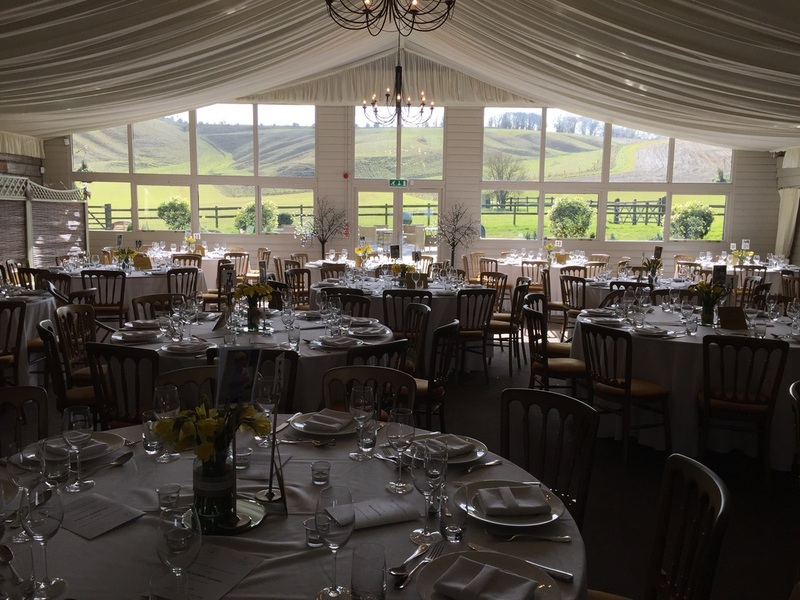 We ended up raising an amazing £14,000 from the auction dinner in March 2016. We want to thank everyone who helped us make this happen. What a fantastic night had by all. 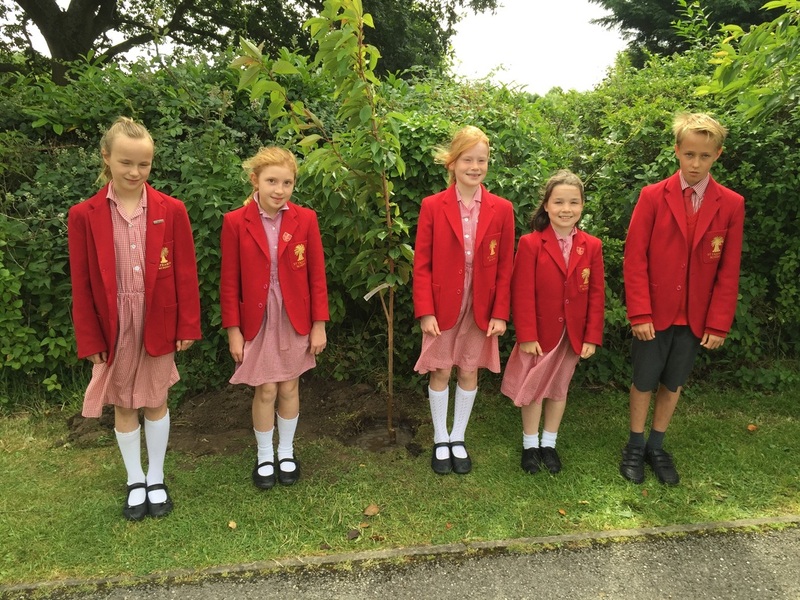 Last year St Francis School planted a cherry blossom tree on the school grounds in memory of Jack. Ella and some of her friends were present at the planting and Jack's friends from his nursery class.